Browse current real estate listings in La Vernia, TX. Can't find a home that fits your needs? Try our advanced La Vernia MLS search. 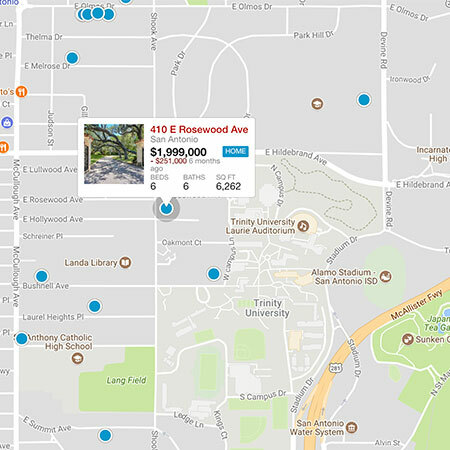 You can easily filter properties by location, price, amenities, and more to find exactly what you're looking for.